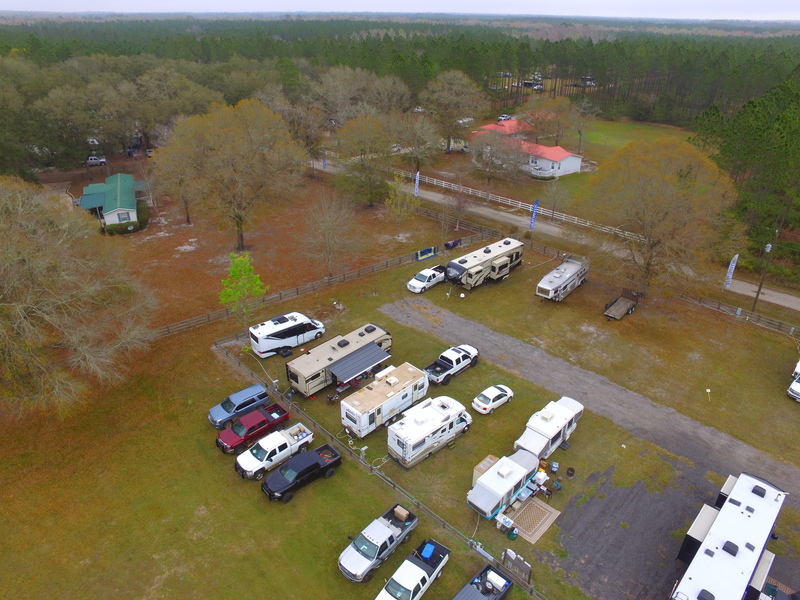 At BSF we have 12 RV sites available with water and power hook-ups. Six sites have 30 amps and the other six have 50 amps. A dump station is available if you need it, but there are no septic hookups at the sites. We anticipate expanding these facilities in the future. Please load up your RV and come enjoy our beautiful facility.